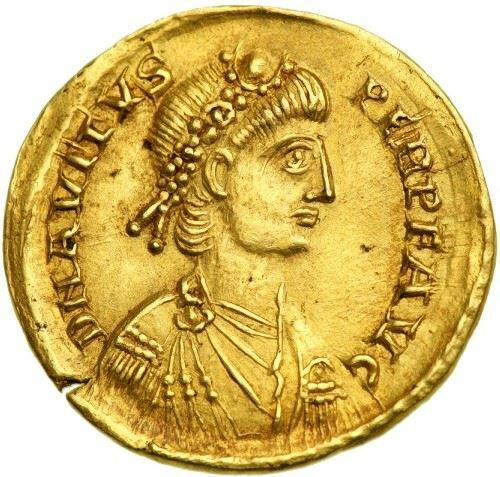 Marcus Maecilius Flavius Eparchius Avitus was Western Roman Emperor from 8 or 9 July 455 to 17 October 456. He was a senator and a high-ranking officer both in the civil and military administration, as well as Bishop of Piacenza. A Gallo-Roman aristocrat, he opposed the reduction of the Western Roman Empire to Italy alone, both politically and from an administrative point of view.